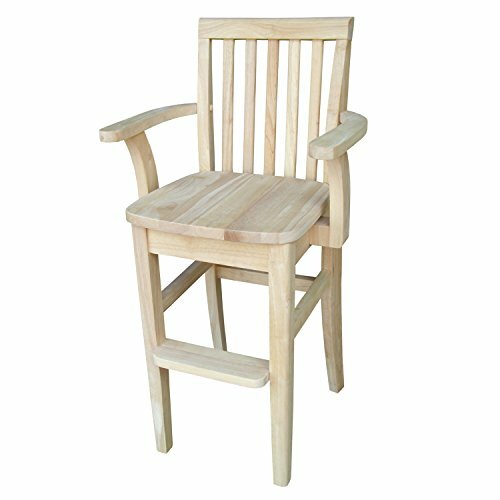 This unfinished solid wood Mission Youth Chair from International Concepts will fit any décor. Make it your own by selecting your choice of finish. Distance from seat to top of crossbar: 10.8"
Distance from floor to underneath of crossbar: 10.6"